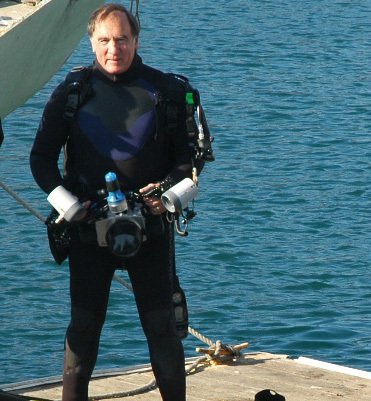 I have been primarily an underwater photographer with my dive partner, Ken Bondy, over the past 25 years. We have a website: belowmorrobay.com. I also enjoy, when not underwater, bird and landscape photography.